Here at Yahire you will find absolutely everything that you need for any event. No matter what it is that you need. From the large items such as tables, lighting or even the dance floors that you want to spend the evening cutting some shapes on right down to the smallest of glasses and cutlery hire items that you need for your food. We can help. We have in stock a wide variety of different event and party items that can be hired through our service. We will deliver the items to your chosen venue leaving you enough time to take care of the other aspects of planning an event! 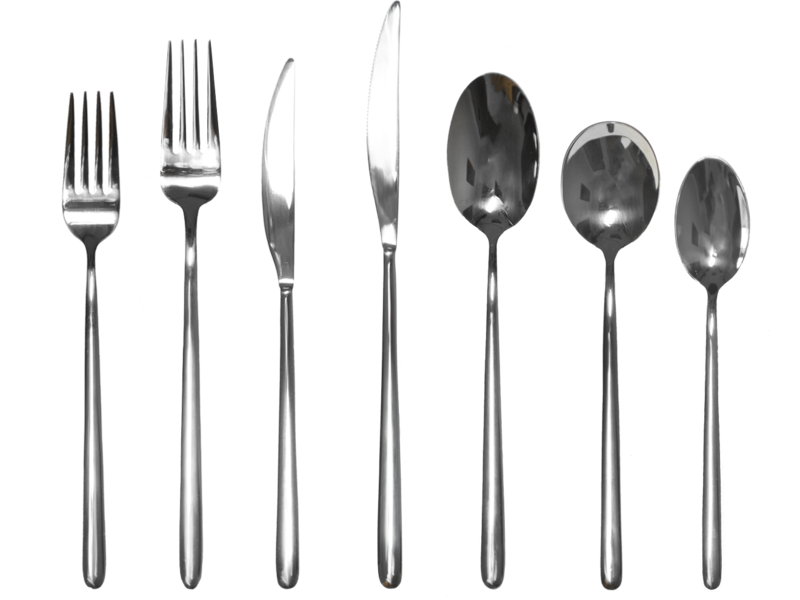 One thing that we can offer on a rental basis that many people won’t even give much thought to is cutlery. Cutlery we hear you ask? It isn’t always the most intriguing of subjects when booking an event, but having the right spoons, knives and forks is important for any party that involves serving and sampling of food. We only supply the very best cutlery within our rental service. Each and every piece that you can hire is made from the highest quality stainless shine meaning the natural shine is always the first thing that people notice. They are also resistant to any blunting, scratching and rusting, so that no matter how many times they have been used, they will always look brand new. 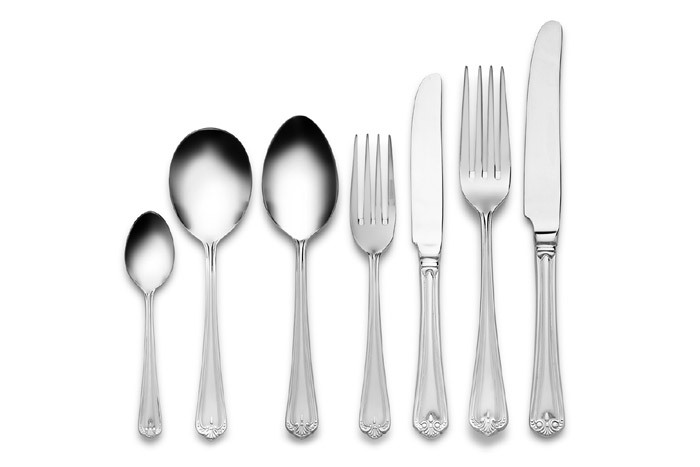 Such is the popularity of our cutlery hire that we have decided to provide you with 3 different sets to choose from. Each range is beautiful, classy and gives a great impression to your guests. 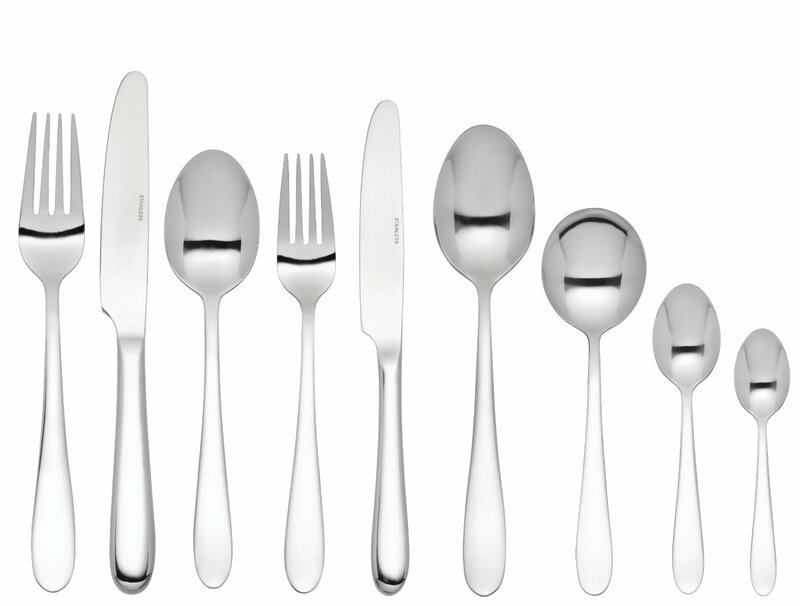 Manhattan, Jesmond and Linear, the three different ranges that you can choose from making hiring cutlery with us. Just like the rest of the amazing Yahire range, you not only can expect fantastic quality items but we also provide the highest levels of service for you too. We are dedicated to ensuring that the process is as easy for you as possible, giving you the exact things you need when you need them. So why go to any other event hire business when you can get the very best from Yahire at the best price! We can promise you whether it is a tea spoon, steak knife or the simple fork; you won’t be disappointed with what we can offer you!